Requests for student directory information must be made through the WGSD Central Office. Photo by Nathan Epps. At a fee of $30, anyone can get the information. All of the money goes into the district’s business department, where it is put back into funds. 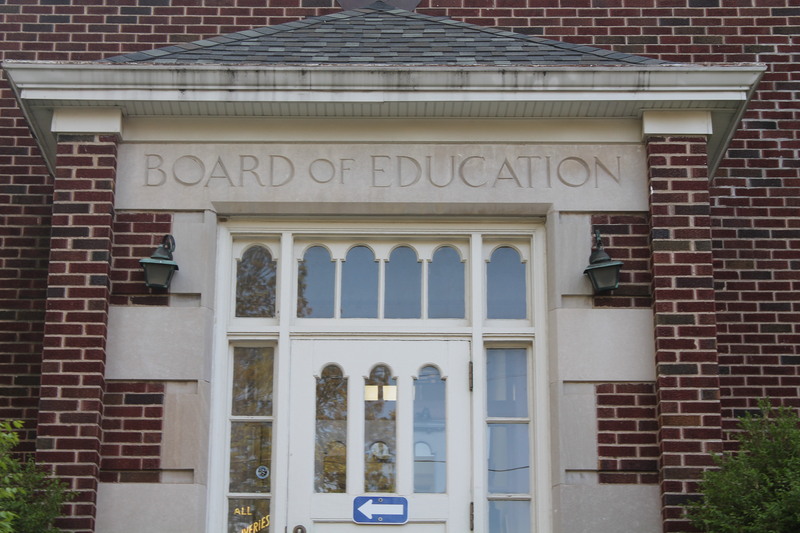 “With a formal request, you (students) can opt out of the mailing program,” Vespereny said. In the district publication, “Our Schools,” there is a section explaining the law. “We will try to publicize this more,” Vespereny said. The Family Educational Rights and Privacy Act protects students privacy but also obliges the school to give requesting groups directory information. With a formal request anyone can ask for information regarding spending and certain records. This also means most meetings, except those regarding staffing issues, must be open to the public. The public must be given 24 hours notice about meetings, except for emergency meetings, which are in a different class.